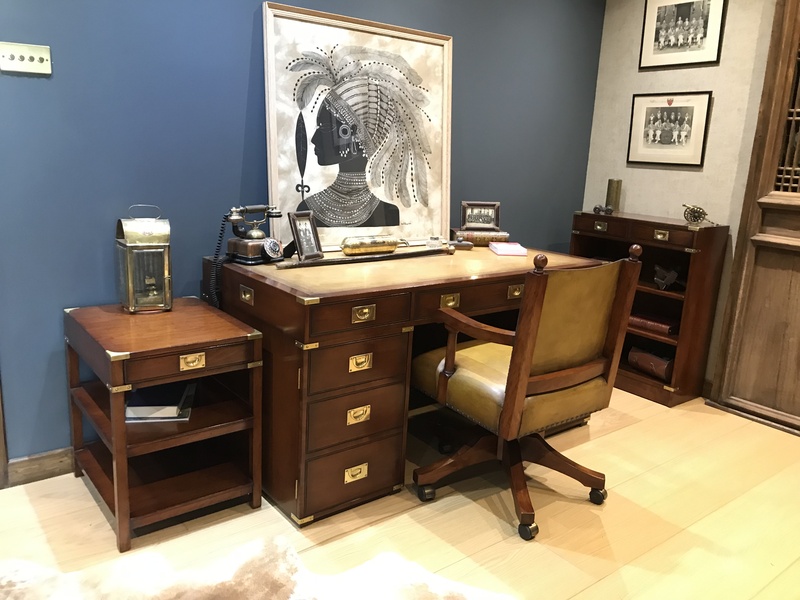 REH Kennedy produce some of the Finest Traditional furniture and offer a bespoke service to accommodate any style and wood finish. Hypnos has been practicing and perfecting the art of making luxury pocket spring beds by hand since Edwardian days. 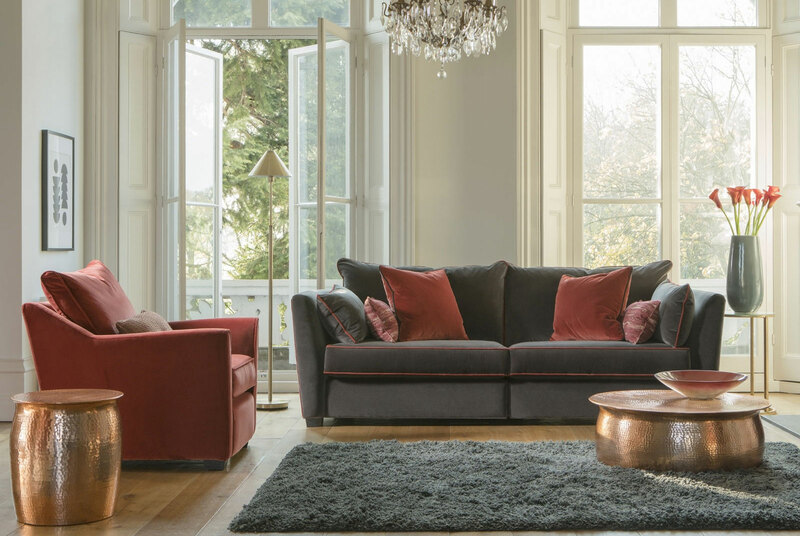 Their master craftsmen continue to use traditional, time-honoured skills that have been passed down from generation to generation to create an authentic piece of Great British Furniture. Based in Lancashire, England, Tetrad use only the finest materials to give you the best and most beautiful furniture possible. 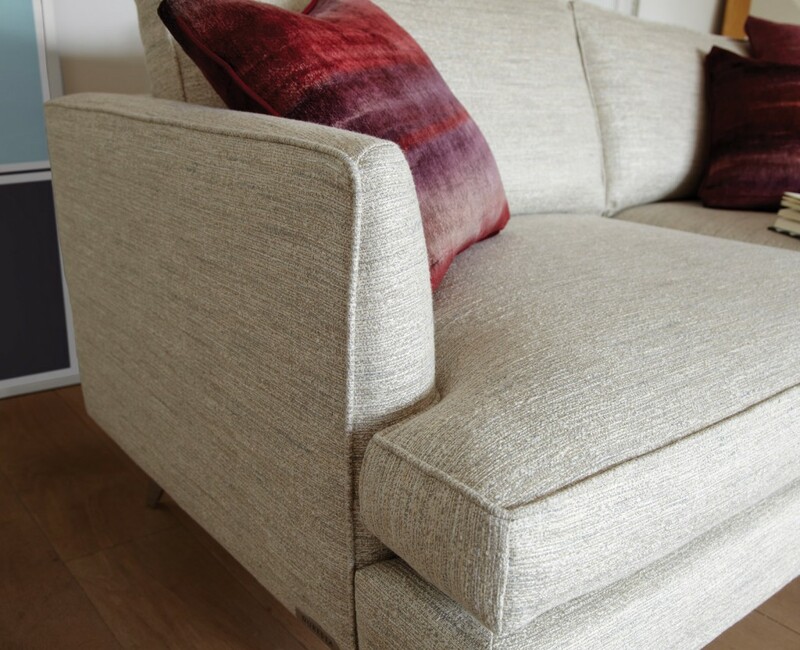 All Tetrad sofas, chairs and stools are made to a terrifically high standard with hardwood frames which are built to last. 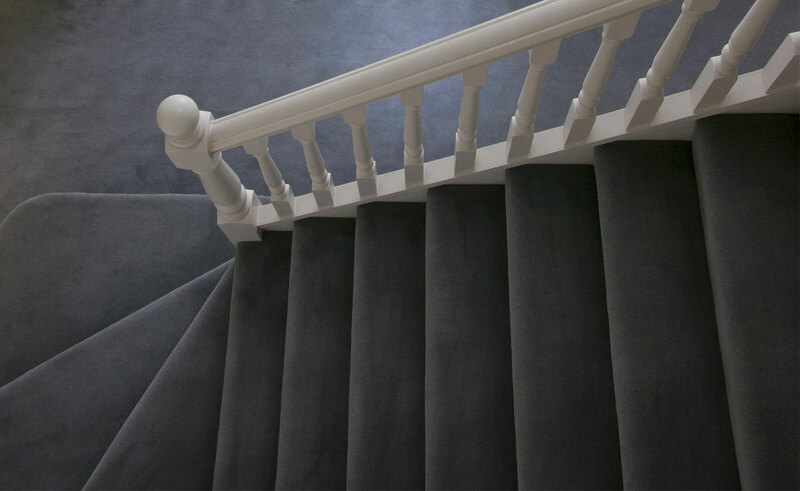 Cobham Furniture has recently acquired Jeffries Carpets & Flooring. 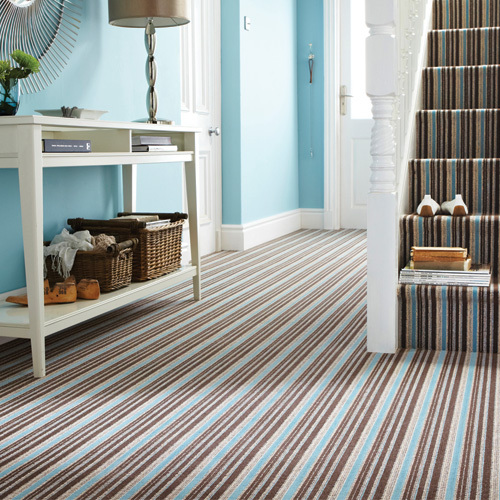 Have a look at wide range of carpets, vinyl and wood floors. 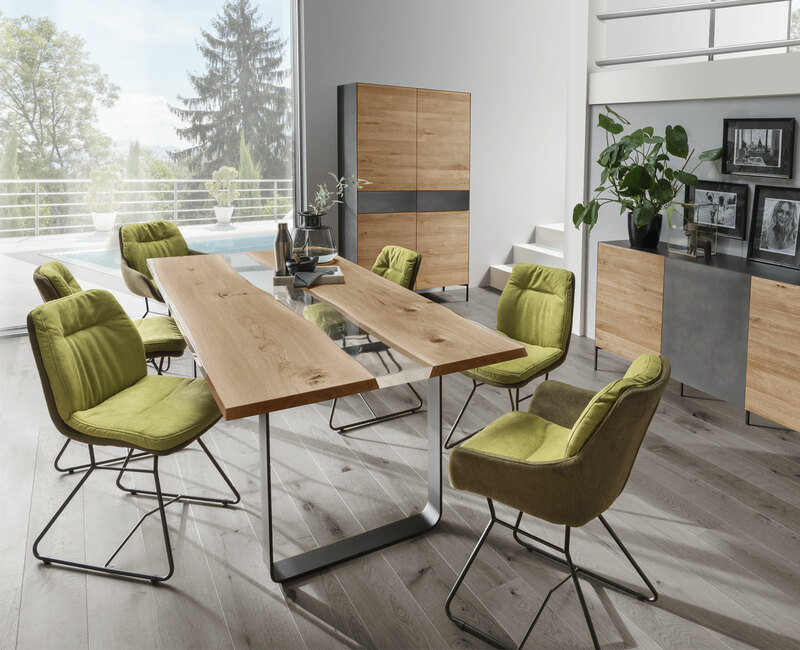 Cobham Furniture offers a unique collection of international furniture, kitchens, Flooring and lighting from traditional English styles to cutting edge contemporary.